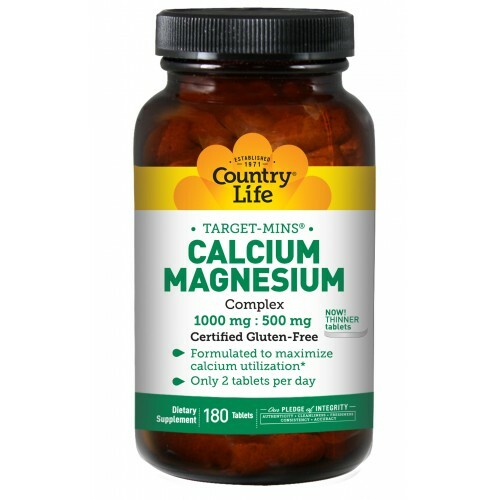 Target Mins; are made with specific free-form amino acids and uses a calcium phosphorus and calcium magnesium ratio of 2:1 to support calcium utilization. Magnesium (as magnesium oxide, citrate, aspartate, taurinate), 500 mg.
Other Ingredients: Phosphorus(as calcium hydroxyapatite), 500mg. Cellulose, l-leucine, glycerin coating, silica, vegetable glaze.